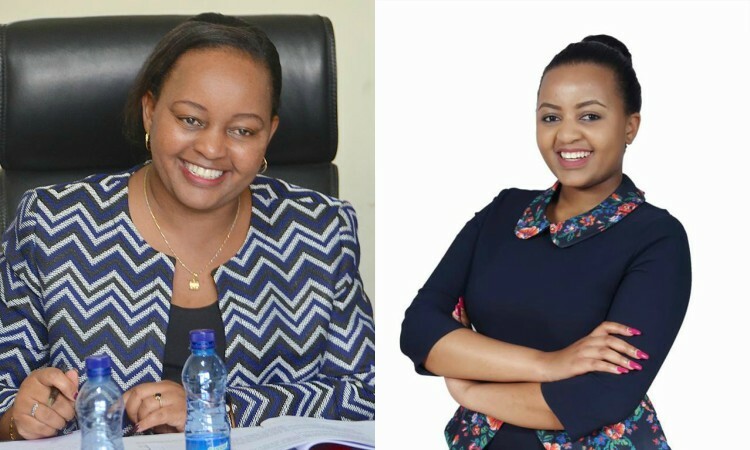 Kiranyanga governor Ann Waiguru is among the many who’ve congratulated University of Nairobi’s first female student leader Ann Mwangi Mvurya. 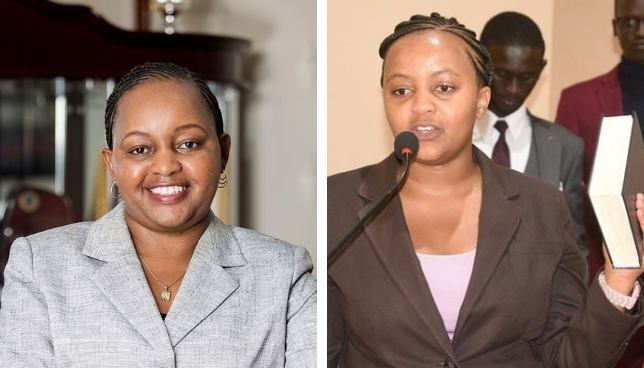 Ms Mwangi who bears a freakish resemblance to Ann Waiguru has left many speculating that they’re related. 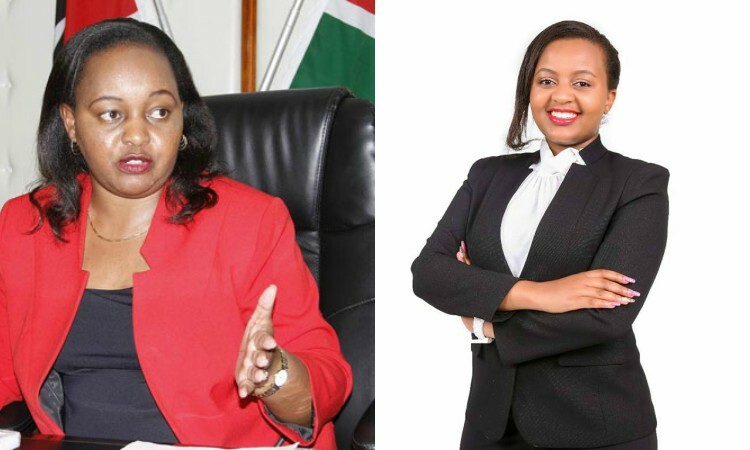 Celebrating another First for Women in Leadership in Kenya. Congratulations to Anne Mwangi Mvurya on being elected the 1st female chair of the University of Nairobi Student Association. We are proud of your victory. Nelly Kimari Haiyaaaaa I was wondering if my eyes are playing games on me! You look alike! Caroline Gitonga You two look like a family, are you related? Jon Kirui Whose father crossed the fence..? Lemiso Emmanuel The two of you should find out whose father crossed the river.